Transen boiler begin to operate the third heating season in Beijing! 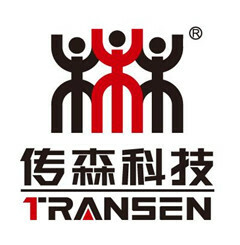 Home > News > Transen boiler begin to operate the third heating season in Beijing! Transen Electric boiler begin to operate in Beijing Fangshan area the third heating season. The boiler use off-peak electricity to storage heat and release heat for 24 hours for central heating in this area. Our boiler has no emission, solve the haze problem in Beijing Area.